​"If the world seems cold to you, kindle fires to warm it"
Our beautiful pure organic soy candles are here and selling out at all our markets! Many of our regular massage candle fans have been asking for years to create other wonderful candles that they would like to display in their homes. We use Eco friendly soy wax the burns clean & pure and 3 times as long as paraffin. We use only pure organic soy wax with no paraffin wax blends. We think your going to love our line! Our 6 oz candles pool in beautiful Libby glass containers, will burn 36-42 hrs. TIPS for best burning. Always trim wick when cool by turning upside down and trimming to 1/4 inch allowing black bits to fall into trash and not your lovely candle. The first time you burn you candle allow a 2 hr burn for best results, first 2 time even better. Why? By burning your candle 2 hrs the melted wax will reach the glass training your candle to burn evenly all the way down. 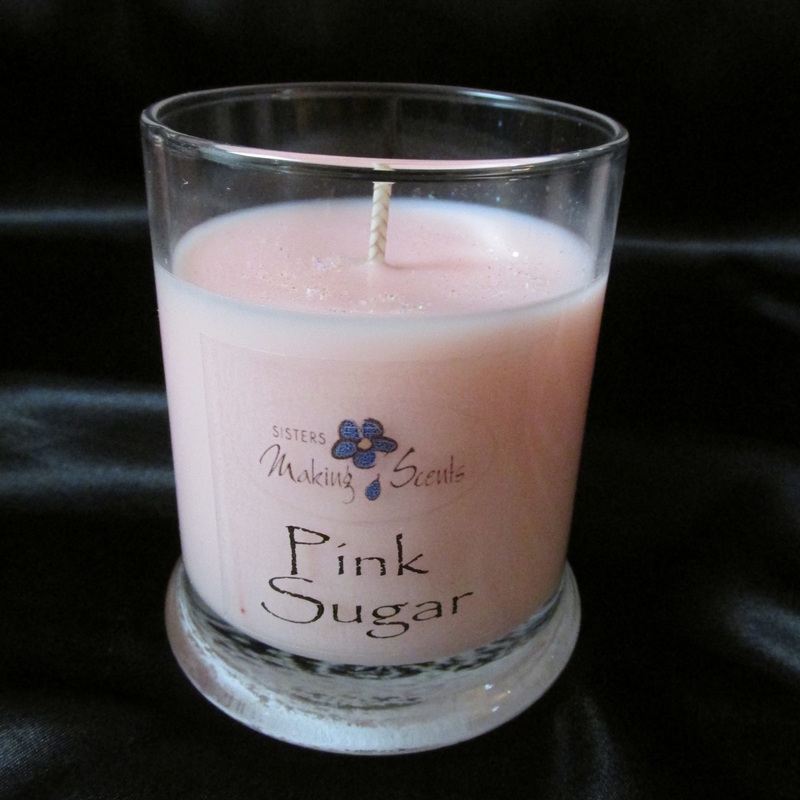 Your Sisters soy wax candle will keep its scent until the end of candle life and will not burn out its scent.